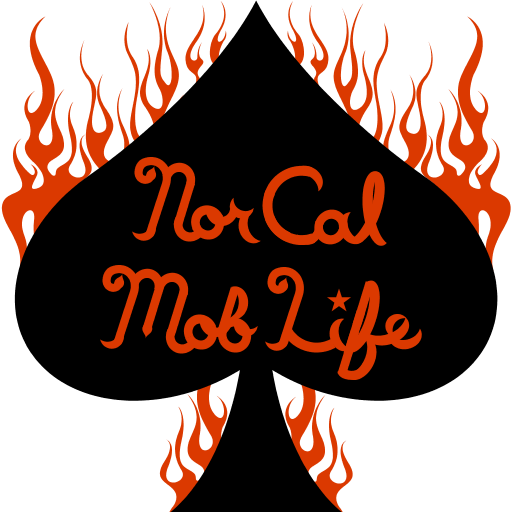 Requirements: You represent northern California, have a mic, and play on PS3. Message us to tryout. We're not taking trolls, poor sports, or randoms who wear their own tag. We will be glad to add some new muscle to the crew if you meet the requirements and like to do pretty much everything in GTA Online. There are a few Representative openings for anyone interested in recruiting their friends. We prefer local players due to hosting lag. We mostly group up in our own lobby and decide what to play from there. We don't have skill requirements as long as you have respect for your friends and are down with the mob. Rolling with friends always turns a Noob into a God. We have awesome custom clan rank titles too! So hit us up to play some TDM, Survival, or get schooled in a round of golf.